The company’s origins actually date back to 1994 when founder and still owner Mick Lear initiated a specialised transport & installation business to meet a specific industry, 10 years later this business was sold, however with the requirement for this type of service for the broader industry was prevalent and this was the start of Walkabout Services. Today Walkabout Services is still leading the way with new levels of service and performance in the industry, although we are more a boutique / specialised transport & service provider we have a very versatile fleet of equipment with revenues exceeding $18mil in 2013/14 alone with a dynamic team of highly skilled staff to support our growing business. 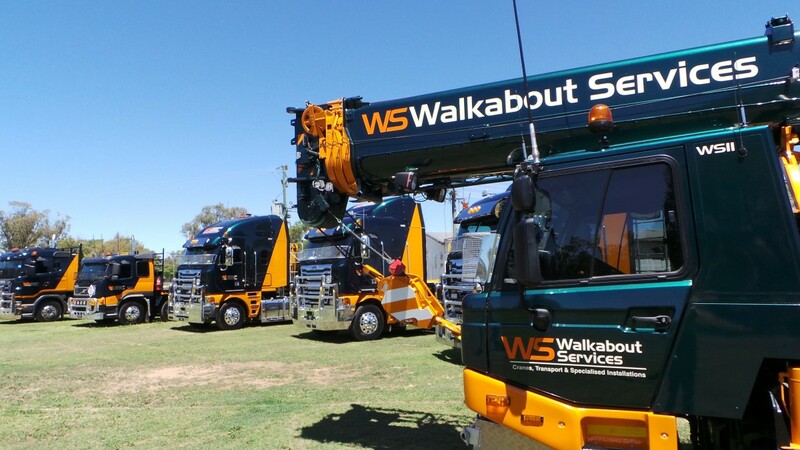 Walkabout Services is a specialised crane and transport service contractor with a preeminent industry reputation for our modern fleet, performance, quality and reliability. Walkabout Services celebrated 10 years of continual service excellence in July 2014. These primary objectives have instilled a company team culture and loyalty amongst the company’s long serving employees and established a solid long term customer base built on repeat business. The company operates from its main office in Brisbane and along other satellite locations around QLD providing specialised services throughout Australia & the South Pacific to the following market sectors: Building & Construction Urban Infrastructure Gas & Oil Industry Mining & Industrial Walkabout Services capabilities includes Cranes, Crane Trucks, Semi Cranes, Various Semi Trailer Combinations, Installations, Rigging & Mechanical Fitting Services & Project. 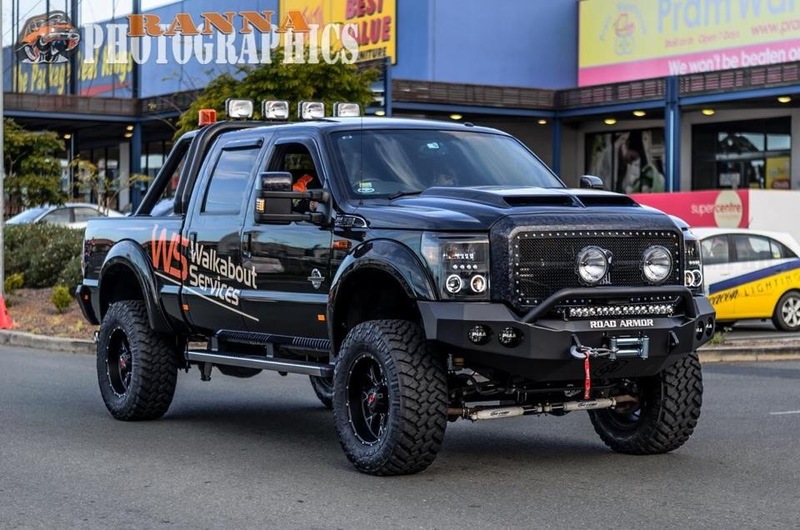 Walkabout Services operates from its Head office in Brisbane with satellite sites along with relocatable offices for remote locations / project works. We also have access to an extensive network of accredited sub contract partners. With the continued dynamic leadership, investment in its plant & equipment and in its employees, dedication to be industry leaders along with maintaining our impeccable safety record and being innovatively responsive to our customer’s needs Walkabout Services will remain a leader in the specialised transport industry for many years to come. Walkabout Services recognises that its main asset is its people and therefore invests heavily in the development and retention of employees. We retain quality employees by providing in-house and external training and development programs so that employees are continually up-skilled in there respective fields of expertise. The development of employees has allowed the company to have a cohesive and loyal team culture and stable workforce industrial relations. Walkabout Services en-courages this culture through its day to day activities and leadership style. The company’s culture is clearly evident and built on loyalty and trust and the empowerment of self directed teams and individuals.